Plastic surgery has been around for a lot longer than most people think, but over the course of its long history it has often been regarded as something that was only sought after by women. Even though it was initially developed to address facial trauma and burns suffered by soldiers during the First World War, procedures performed on male patients generally account for less than ten percent of all cosmetic surgery procedures performed. 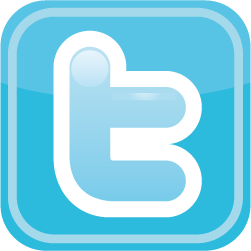 In recent years, however, the popularity of plastic surgery among male patients has been steadily rising. Moreover, because the latest plastic surgery technology and surgical techniques have made plastic surgery increasingly versatile, men tend to gravitate towards specific procedures depending on their individual age group. Just like many women, men can also have specific areas of their bodies about which they are insecure, and today more men are seeking to address those areas through body contouring plastic surgery. Within the past few years, procedures like liposuction, tummy tucks, and thigh lifts, which are designed to eliminate excess fat or contour the body after significant weight loss, have grown significantly more popular among men. Additionally, procedures that work by increasing size and definition, like calf augmentation or the placement of pectoral implants, have virtually exploded in popularity. Consistently one of the most frequently performed body contouring procedures among younger men is male breast reduction to correct gynecomastia. Often caused by an imbalance of the hormones estrogen and testosterone and frequently occurring during puberty when normal levels of hormone production are in flux, gynecomastia is an enlargement of the male breast tissue that affects an estimated 30 to 40% of men at some point in their lives. True gynecomastia can only be treated through male breast reduction, which surgically removes the excess fat and/or glandular tissue to give the chest a flatter appearance. As they grow older, many men fear that the signs of facial aging will adversely affect how others see them, both professionally and socially. In the last year alone, nearly 100,000 men had facial filler injections (like Juvéderm®, Dysport®, or Restylane®) and the popularity of Botox® injections has nearly quadrupled since 2000. 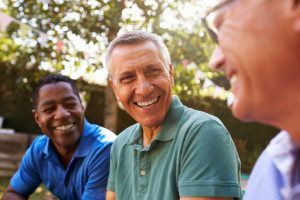 Many active men who have spent a great deal of time outdoors have also found that years of sun damage can cause significant aging to the skin of the face. To address this, they often opt for skin smoothing treatments, like chemical peels or laser skin resurfacing. 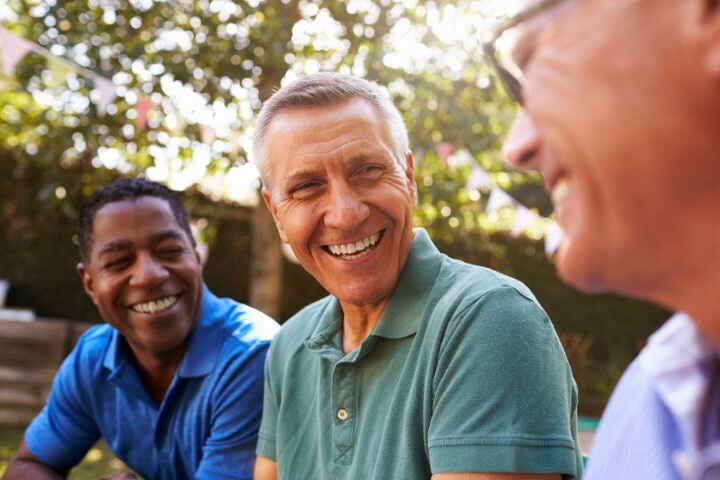 Healthier lifestyles mean that men are living longer, and minimally-invasive facial rejuvenation procedures can help them look as young as they feel. It is important to remember that every patient is unique, and so no single plastic surgery procedure will be universally appropriate for all patients. However, if you are interested in learning more about all of the different cosmetic plastic surgery procedures might be able to do for you, please contact one of one of our Atlanta Plastic Surgery offices to schedule an appointment for a full consultation. There a board certified plastic surgeon can listen to your specific aesthetic goals, evaluate your medical needs, and find a solution that will fit your individual requirements. 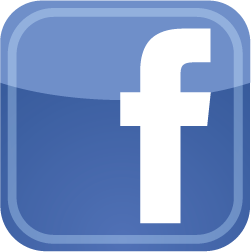 Don’t forget to follow us on Facebook, Twitter, and Google+ for the latest plastic surgery news. « How Facial Muscles Contribute to Facial Wrinkles	» Which Type of Breast Reconstruction is Best for You?